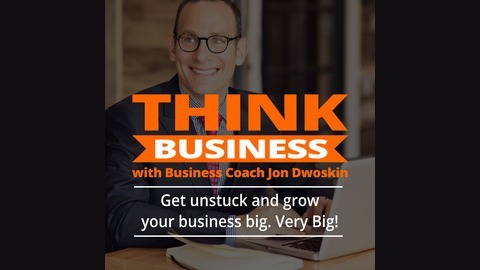 Every week business coach Jon Dwoskin takes a deep dive into a new level of business conversations, interviewing thought leaders to understand the BIG picture of why they are doing what they are doing, and how they are making a difference in the lives they touch. Their stories will inspire and guide you to your next level, shifting your perspective on your own capacity. Prepare to THINK BIG, THINK forward and THINK consciously. Bo Burlingham is the author of five books including Small Giants: Companies That Choose To Be Great Instead of Big, The Great Game of Business and A Stake in the Outcome (with Jack Stack), Street Smarts (with Norm Brodsky), and Finish Big: How Great Entrepreneurs Exit Their Companies on Top. 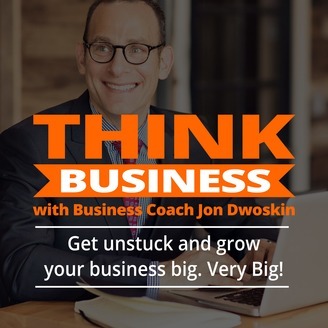 He is currently a contributor to Forbes magazine, where he oversees and co-authors the annual Small Giants section, honoring 25 of the best small companies in America. Previously Bo was a senior editor, executive editor, and editor-at-large of Inc. magazine for 32 years, chronicling the emergence of the entrepreneurial economy. He lives in Oakland, California, with his wife of 48 years, Lisa. They have two children and four grandchildren.